This book was awesome, My only regret is that it is in a trilogy of books and I listened to them out of order. None the less, it just made everything before it make better sense. 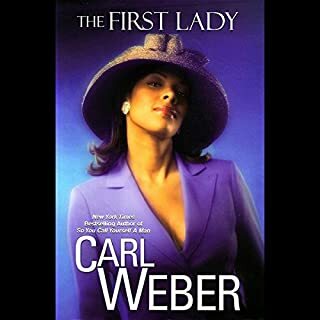 Carl Weber definetly keeps you on the edge of your seat. Loved it loved it loved! Also, the narration was great. I wish i was more familiar with the writings of this author so i can listen to his books in chronological order! 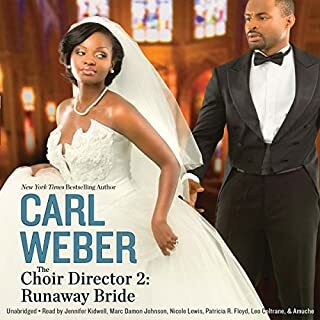 This is my 2nd Carl Weber book and i love it! The story line was awesome and i could not have predicted the ending which made it even better. Once i started it, i couldn't put it down! 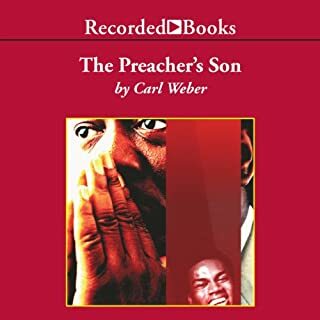 I'm sold, on to "The Preachers Son"! 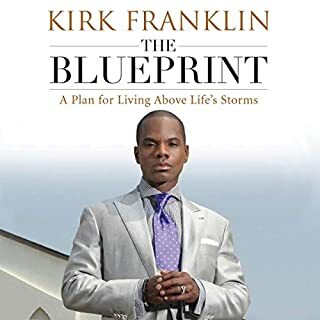 Kirk Franklin’s life was hardly built on a firm foundation. His father abandoned the family. His mother also abandoned Kirk, and constantly told him he was an unwanted child. He was adopted by his 64-year-old Aunt Gertrude at the age of four. His sister became a crack addict. He never saw a black man who was faithful in marriage. 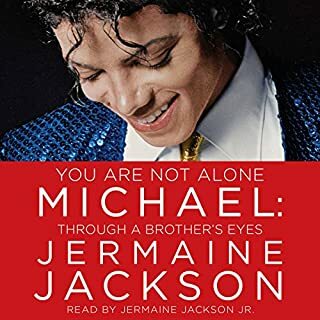 Without a blueprint, he struggled mightily yet managed to triumph even more mightily, dedicating his life to helping others find hope during hardship. I must say I rather enjoyed this book. I had been considering it for about a year now and finally got down to; "well, theres nothing else out there right now". The values he is reflecting I can appreciate and rather enjoyed hearing. The performance (although the intent was to sound like Kirk) was a bit rough. 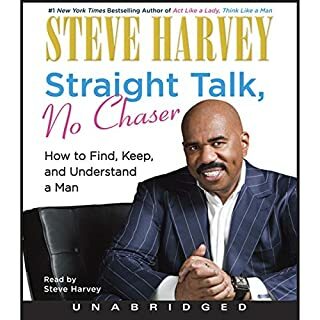 At one point I felt it was a book for men. At the end it all came together with the title and made alot fo sense. I think you will enjoy. 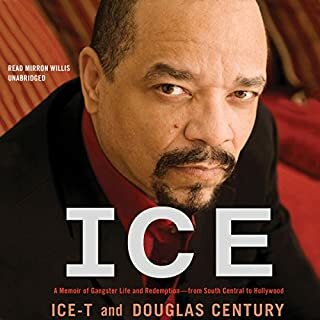 Ice-T here offers his hip-hop generation’s Horatio Alger story: the narrative of an orphaned child who, drawn inexorably into a harrowing life of crime, ultimately turns away from the streets and, through self-discipline and a single-minded work ethic, forges a path to international fame as a musician and film-and-television star. I have a whole new respect for this man! GOOD BOOK, BEWARE OF THE LANGUAGE! Enjoyed the book for the most part. Of course one should expect "Ice T" to talk like "Ice T". Interesting life story, but i would've liked to hear more about his life TODAY towards the end. I believe it was eluded to but not really reflected upon. I think I heard his wife Co Co's name once? Regardless definetly a story of triumph and overcoming the obstacles that life puts in your way. Dwyane Wade, the eight-time All-Star for the Miami Heat, has miraculously defied the odds throughout his career and his life. As incredible as his achievements have been, it's off the court where Dwyane has sought his most cherished goal: being a good dad to his sons, Zaire and Zion, by playing a meaningful role in their lives. 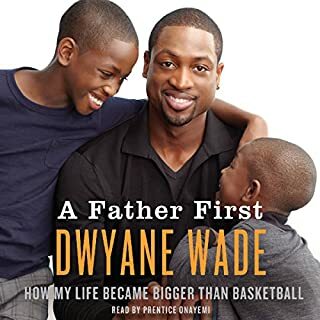 Recounting his fatherhood journey, Dwyane begins his story in March 2011 with the news that after a long, bitter custody battle, he has been awarded sole custody of his sons in a virtually unprecedented court decision. This was a very "nice" book. I understand the logic behind it totally-however, I thought it was a book about Robin and her Mom. It more centered around her Moms story, which made good sense. 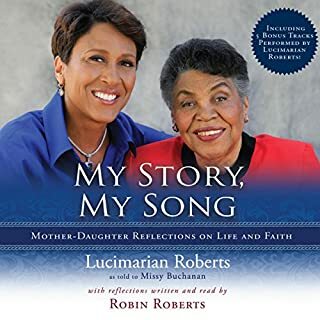 It was a very inspirational story of someone who learned at an early age to work hard, be grateful and you can do ALL things through Christ who strengthens you and a good family. Loved the hymns at the end. Not quite what I was looking for, but I did enjoy it. This was a nice book. 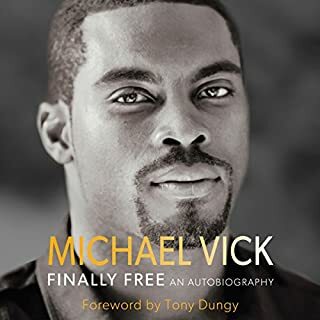 I enjoyed hearing how his life has changed dramatically through the things he has suffered at his own hand; however, I feel like he stayed away from the "things he did". I understand that may have been deliberate in an effort to focus on the restoration of Michael versus the mistakes. I would really like to have known more about the trouble to appreciate the triumph even more. None the less, it was a good book with many life lessons. Certanly something I would recommend.